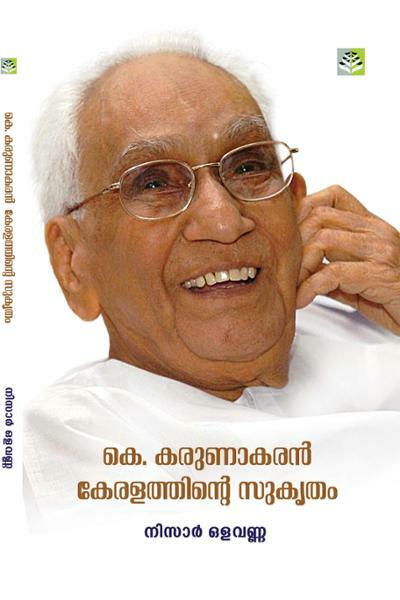 Through the life history “Leader“ which was part of Rachchak history will live forever in the mind of Malayalees. He lives his life and model for those who work in political and social fields. Introduction. 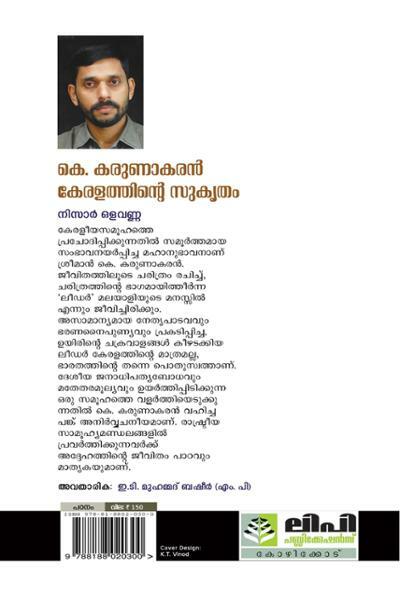 E T Muhammad Basheer (M P).